Dr. Namrata Shah earned her Doctor of Dental Surgery degree from the University of Colorado at Denver School of Dental Medicine. She is an active member of The American Dental Association, The Texas Dental Association, and The Dallas County Dental Association. 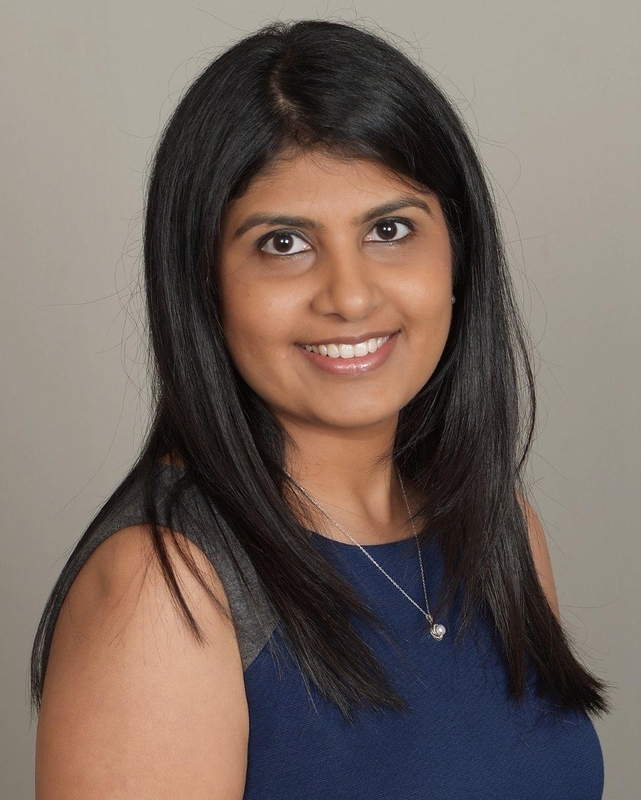 Dr. Shah is committed to continuing education and takes many advanced courses each year to enhance her skills to better serve the dental care needs of her patients and provide them with a gentle and comfortable dental experience. In her spare time, Namrata loves spending time with her two children. She enjoys painting, cooking, trying new cuisines, and baking.